Ladies, it is important to take care of yourself. Without realising, our bad posture, prolonged sitting, and even wearing heels can lead to pains and aches in our bodies. I have been experiencing discomfort in my shoulders, neck, and hips for a few months. I have been ignoring it as I thought it might be due to bad sleeping habits. I also thought that it might be due to work-related stress. So I took a few days off, thinking the pain might go away after taking some days of resting. However, the condition did not improve. Twincity Half Marathon was the most painful 21km that I have ever experienced. The continuous impact was really uncomfortable, and I had to stop a few times to stretch my legs and back. I went to see a physiotherapist, and it turns out that I had piriformis syndrome and trapezius myalgia. To combat those condition, I was prescribed a few sessions of dry needling. 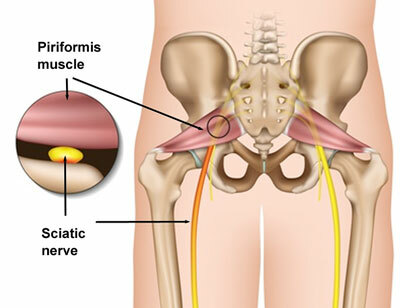 The piriformis muscle was inflammed hence it was pressing on my sciatic nerve. This is the source of the pain. Dry needling, also known as myofascial trigger point dry needling, is the use of either solid filiform needles or hollow-core hypodermic needles for therapy of muscle pain, including pain related to myofascial pain syndrome. Dry needling is sometimes also known as intramuscular stimulation (IMS). 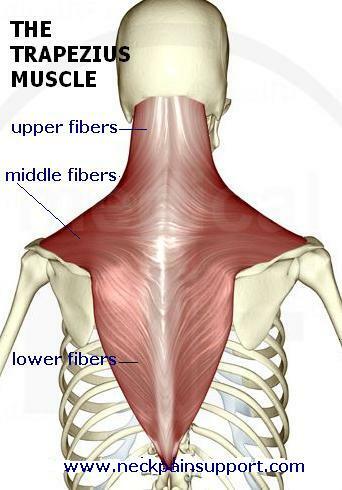 In other words, very fine needles were inserted into my muscle to release tight points. These tight muscles were the cause to my discomfort. You will not feel the pain of the needle being inserted, however you will feel muscle spasms from the needle. Overall pain level: 3.5/5. It hurts, but it’s bearable. taught me a few stretches to do everyday and help with releasing the tight muscles. I was also advised to take 5 minutes of walking for every 1 hour of sitting down. At the end of the session, I felt instant relief from the tight muscles. However, more sessions are required in order for me to be completely ‘cured’ from these syndrome. The next morning, there were some bruises on the places that I was poked, so ice compression helped soothe that area. I also experienced sore muscles, but it felt like DOMs from lifting weights. It was perfectly normal and I just allow it to subside naturally. In conclusion, these discomforts were not caused from “too much” working out. In fact, it was caused by our sedentary lifestyle. These discomforts are pretty common if you work in an office environment. So consult a certified, medical personnel and don’t leave it to your ‘tukang urut’ or masseuse, as it might lead to bigger ergonomic issues in the future.